Just a few days back we had Bethesda reveal some really good titles at its E3 2018 conference. Although each title had its own amount of awesomeness but Fallout 76 seems to have been bigger than the biggest. Bethesda revealed Fallout 76 through a teaser trailer with some limited details and some handfull facts about the game. Among them is the fact that Fallout game features various real-world locations, which seems to have caused a significant amount of boost, in the traffic of West Virginia Tourism sites. The West Virginia Tourism groups have started to see a significant increase in the traffic, following the game’s reveal. Real world locations like Camden Park, that have been featured in the game, seems to have served as a publicity stunt for the part. There have been multiple reports by the employees, receiving phone calls from people looking to buy T-shirts due to this upcoming title. Keeping that into context, various websites like West Virginia Explorer have been reporting a massive increase in the web traffic. According to the publisher of the West Virginia Explorer, David Sibray, the site has gone from an average 2,000 users per day to around 30, 000 users. That said, this is certainly not the first Fallout game that has featured real-world locations. 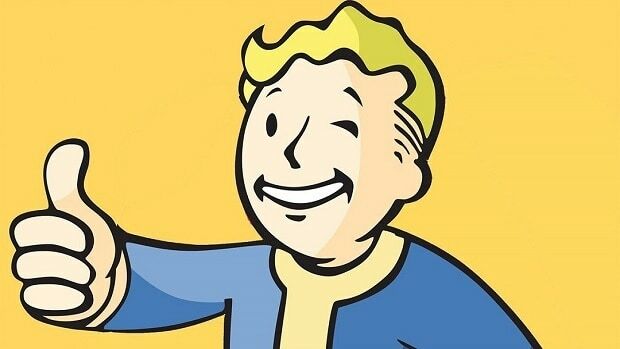 Aside for all this, the Fallout 76 Country Roads soundtrack seems to have captured a lot of attention lately. 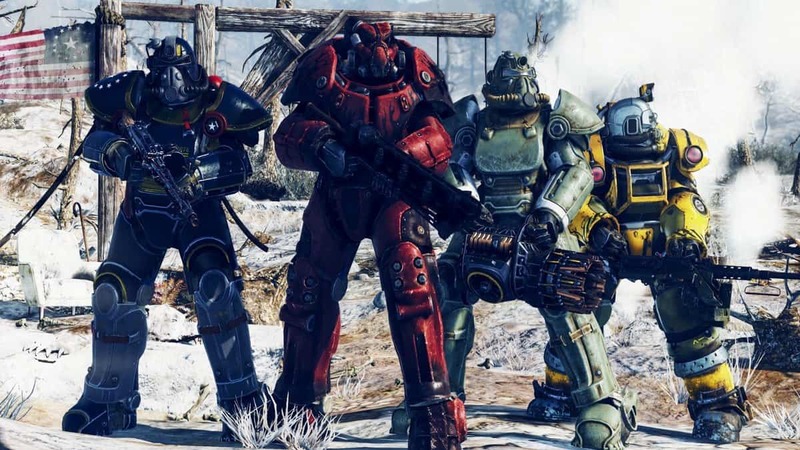 Be that as it may, if you wish to know other details of the game, like how Fallout 76 multiplayer works, you can give it a read, other than that, we are pretty low on the details for now. Hopefully, we will know more in the coming months.